Unless the patterns are particularly different, it is best to avoid mixing and matching two different prints; especially if the colours are similar. The point of wearing check is to draw attention to a particular item. 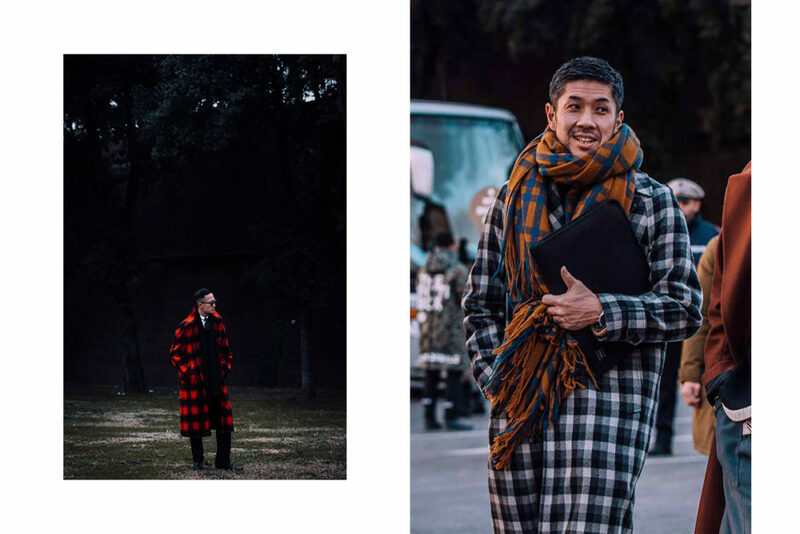 Draping yourself in clashing patterns – Madras and Tartan for example - can give the impression of a stray tablecloth. Each print emits character in its own way. 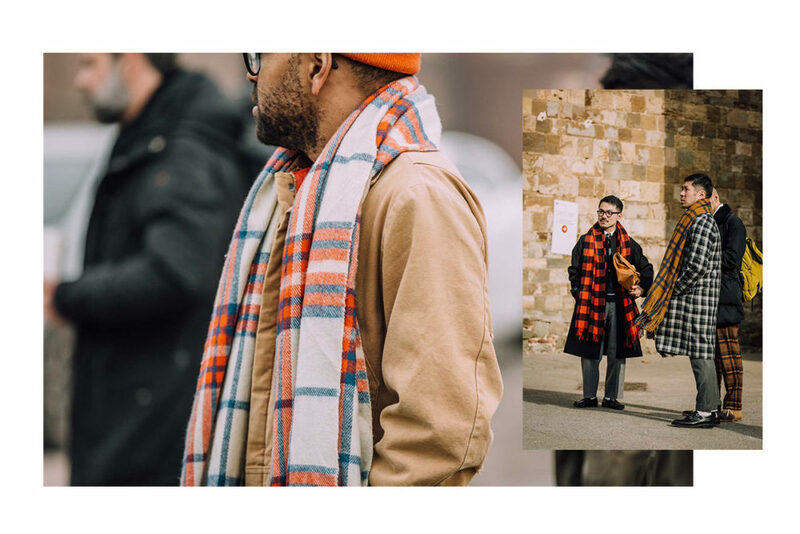 But if you must mix patterns, limit the check from one piece of clothing and one accessory (scarf preferably - but that includes your socks, too) and always different colourways. Ensure that one is bolder than the other, in both pattern and palette, and you can’t go far wrong. With check patterns, less is more. 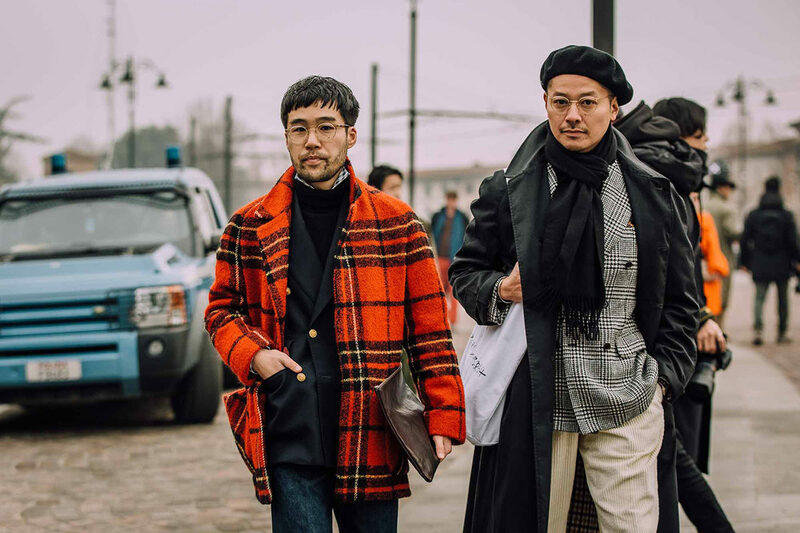 We’ve listed some of the ways check patterns were worn tastefully at Pitti this January, and how you can introduce the patterns into your wardrobe. Who hasn’t coveted check tailoring in some form or another? Like some of our favourites by Ring Jacket or Cifonelli, a check suit is a flexible beast – worn with equal sophistication over a slim-fitted jumper as with a shirt and tie. Basically, every man should have at least one (and preferably in wool). If you’re struggling to choose a palette, follow Steve McQueen’s lead by going for earthy, autumnal tones – reminiscent of mid-century Hollywood. This flannel version in Prince of Wales from Kit Blake ought to do it. If you’re feeling bold, the plethora of prints – like this striking tartan example by New and Lingwood – mean that there’s a check for every personality. You just have to find yours. In any case, the trick here - as with Mr McQueen’s use of denim - is to pair the jacket with unfussy basics. Far too many people compensate for a lack of style by wearing patterned ties or shirts that are louder than the suit’s own print. 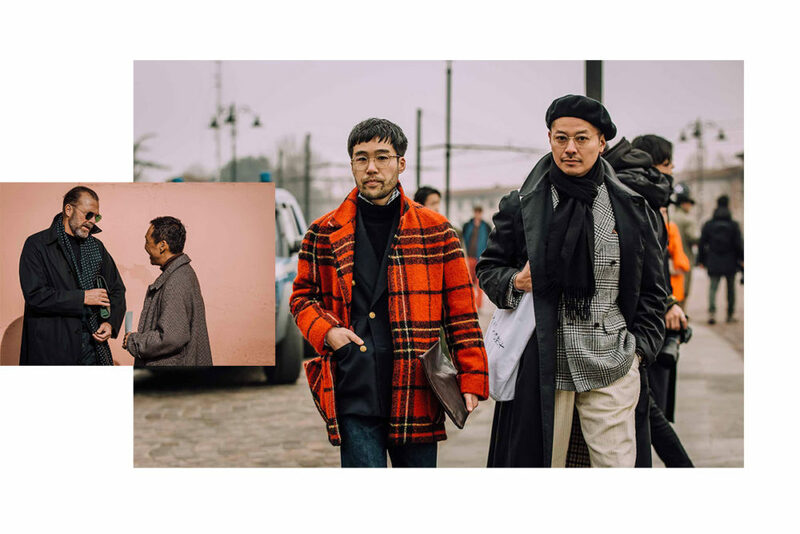 Instead, take a cue from Mr Luca Rubinacci (and others from within Fortezza da Basso) by pairing your check tailoring with a sophisticated rollneck sweater in muted tones (like those made by Gran Sasso or Shackleton). Rollnecks, in either black or grey, drive all the focus back onto the pattern. Likewise, a denim shirt and striped tie (a pairing that reaches Wes Anderson levels of prep) are very much on trend and give your tailoring a sense of sartorial sagacity. Once again: less is more. If in doubt, or you're just not comfortable choosing which check to wear, we suggest opting for a strong, statement outerwear jacket in as bold a check as you feel confident in, that way you needn't feel self-conscious or over-the-top wearing it all day, but when you do venture outside, it delivers maximum impact, especially if you're wearing more conservative tones beneath.